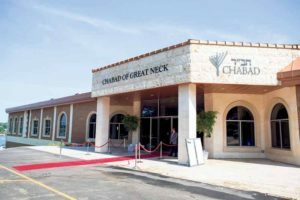 Chabad of Great Neck celebrated the grand opening of its East Shore Road home on Sunday, June 26. Within the last few months, three Great Neck teenagers were victims of drug overdoses. The Chabad of Great Neck, housed in a newly constructed facility in Kings Point, immediately began planning a program that would try to combat this statistic, looking for donors and staff to help expand its program. 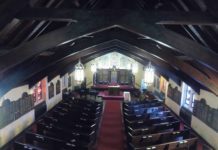 With assistance from synagogue members and others desiring a positive space for children to socialize, the Chabad ultimately raised enough money to open a Jewish Community Center (JCC) by September 2017. 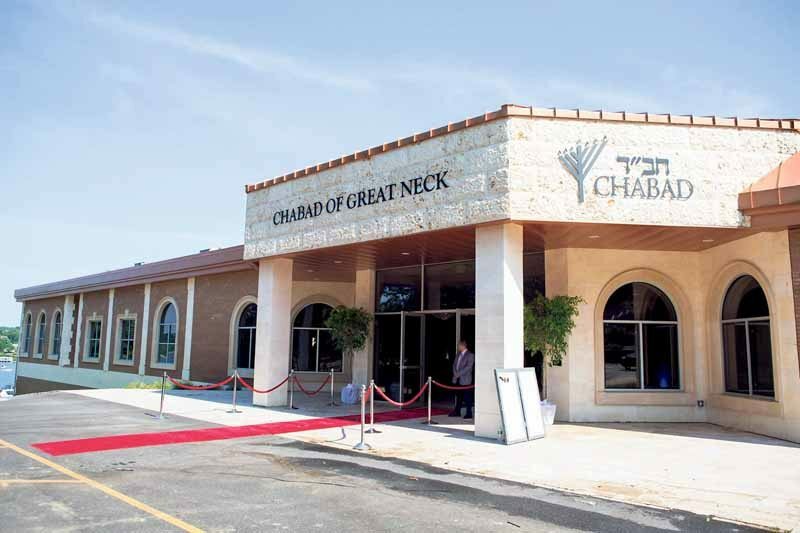 With the help of more than 200 participants and three generous donors who doubled the participants’ contributions, the Chabad raised $626,000 for the development of a new JCC in a span of 48 hours. The JCC will be designed to provide a safe environment for children of all ages by combining sports with camaraderie. “We are impacting our future by making a difference in the lives of children and teens in our community and helping them form a special bond,” Chabad receptionist Rahel Sallem said of the Friendship Circle, a program the Chabad currently runs, which provides services and support to special-needs children through the help of trained teen volunteers and professional therapists. 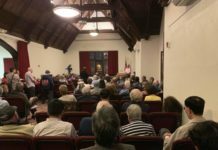 In order to raise awareness for Great Neck’s drug problems, the JCC looks to bring together young Jewish adults from various backgrounds through activities such as basketball, art and leadership activities. The program will stress the importance of staying optimistic in all situations and encourage students to participate in activities aimed at creating positive connections among peers. In addition to the new JCC, the Chabad recently opened the Shalom Social Adult Day Care Center on the Chabad premises from 9 a.m. to 2 p.m. from Monday to Thursday. The program focuses on providing opportunities for people who need assistance but prefer to live at home, offering flexible transportation, arts and crafts, light exercises and field trips. With the JCC still in its developmental stages, though, the Chabad encourages families and those seeking volunteer opportunities to look into the Cohen Hebrew School and the local CTeen branch of the nationwide organization that’s aimed at helping teens stand up to societal pressures.